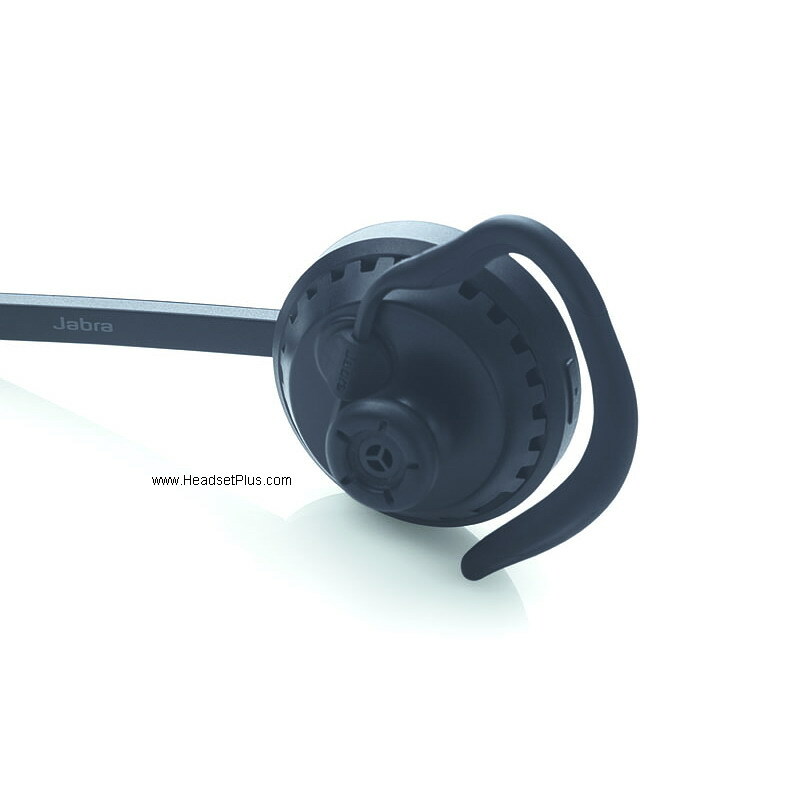 This is the Jabra Pro 9470 + GN Netcom 1000 Bundle package. 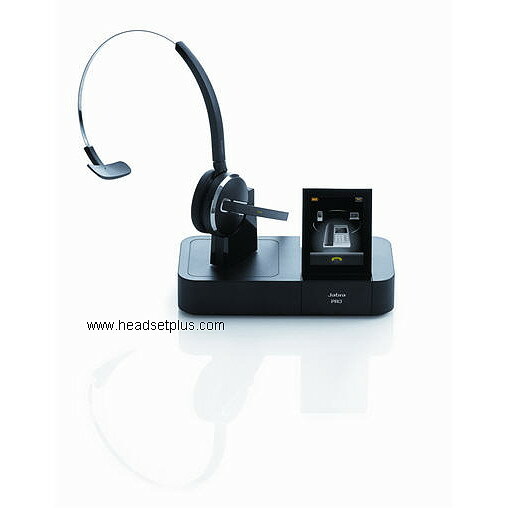 Jabra Pro 9470 DECT + Bluetooth Wireless Headset system feature several state-of-the-art sound technologies to ensure optimum call clarity and hearing protection, regardless of which phone (mobile, desk and softphone) the user is connected to. 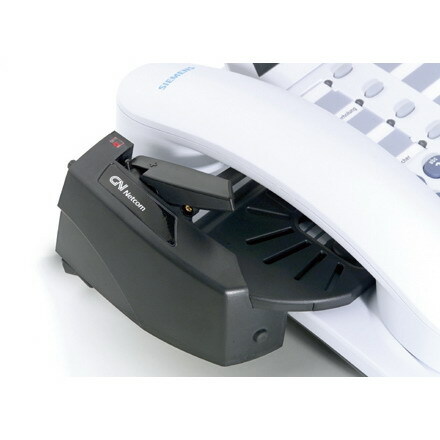 The three devices - desk, mobile and softphone - are united by a stylish touch screen display. 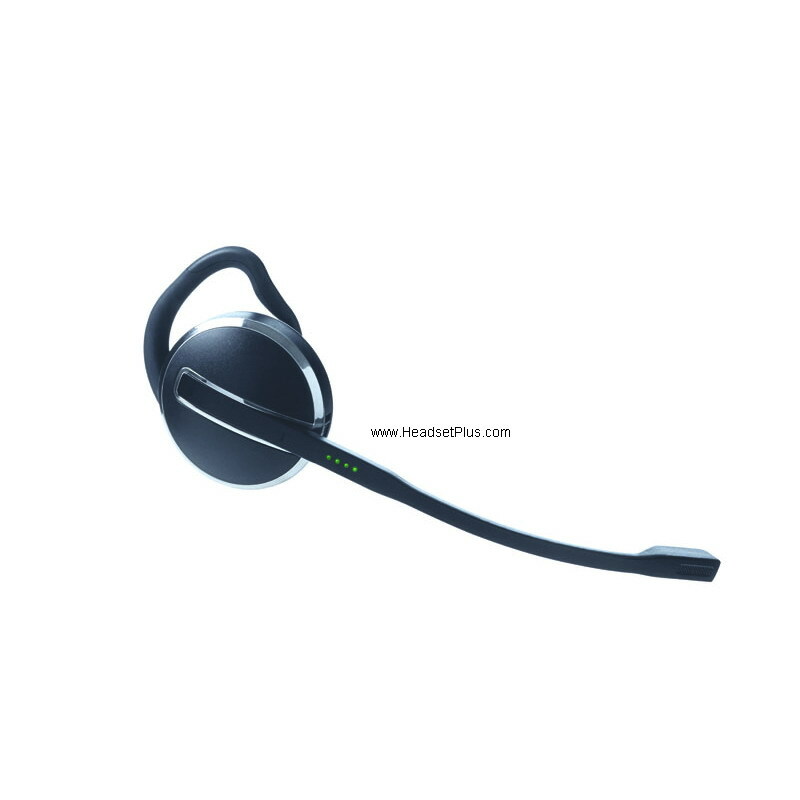 The display connects to your headset via DECT - a technology characterized by its reliable, long range capabilities - offering a wireless range of up to 450 feet. Equipped with a SmartSetup wizard, the touch screen helps you connect phones and choose preferences to get started. 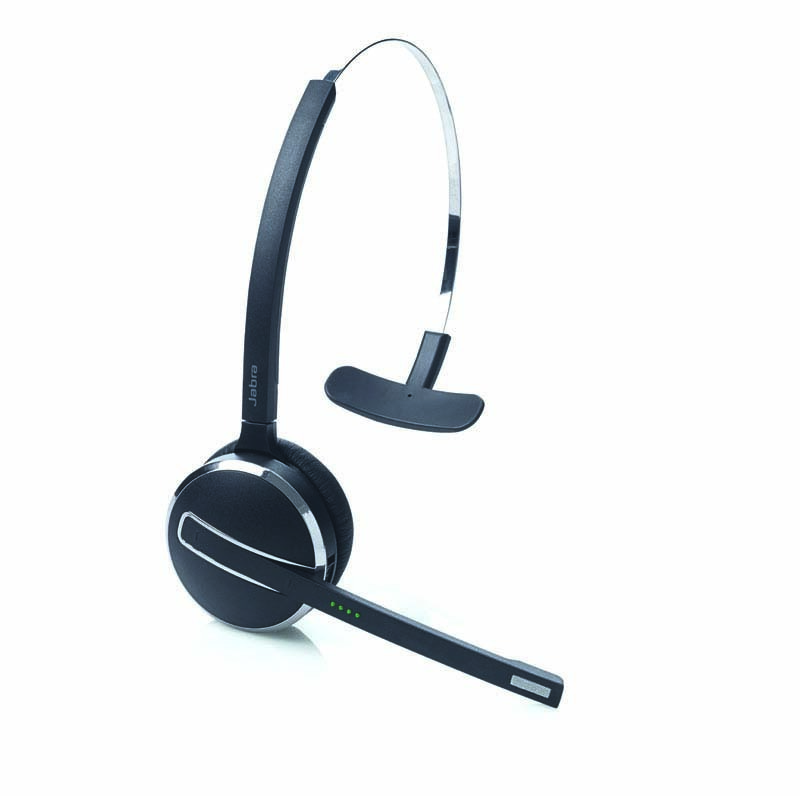 Once you’re up and running, it’s colorful icons and intuitive menu system make call-handling a breeze. 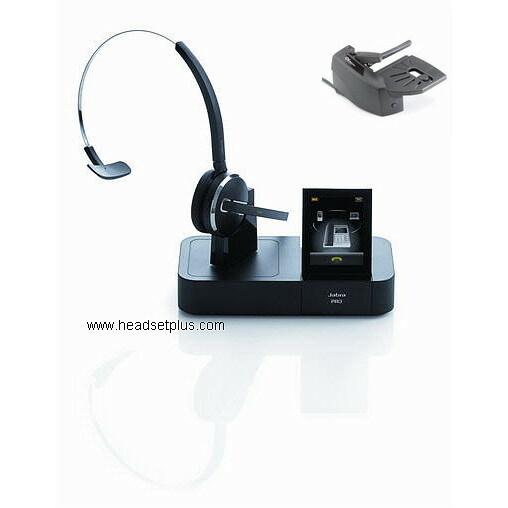 Bluetooth connectivity from the 9470 base to your cell phone while you're in the office.